Scanning social media reveals the pull Moore has as one of the greatest players of all-time — female or male — and the understanding a lot of fellow greats about life beyond basketball. 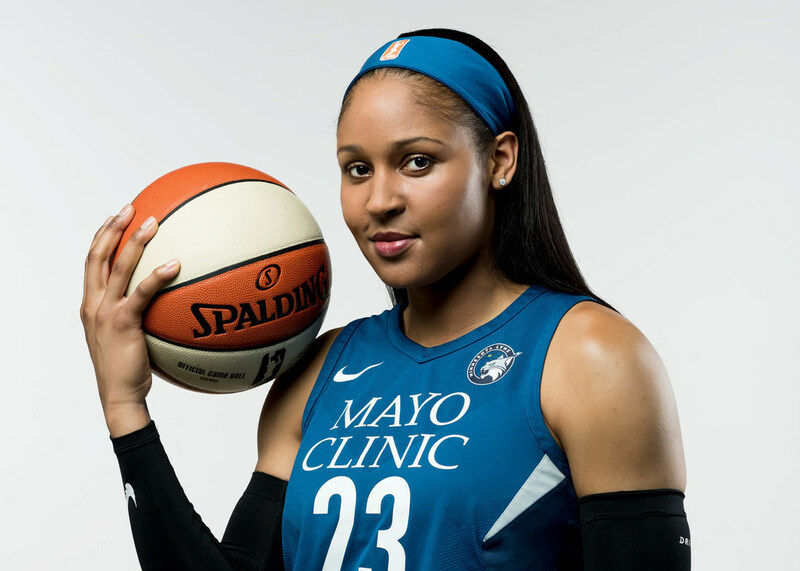 *If the reaction Tuesday among Lynx fans to Maya Moore’s decision to sit out the 2019 season to focus on her faith and off-court aspirations was a mix of disappointment that they won’t see her play and respect for her convictions, the sentiment among fellow players was pretty much 100 percent on the respect side. *The Wolves’ loss to the Grizzlies on Tuesday was damaging to their playoff hopes on many levels, but it looks even more glaring in the context of two other key teams: the Clippers and Lakers. If Minnesota has any chance to make the postseason, the team it figures to be trying to catch is the Clippers, currently in the No. 8 spot in the West. That prospect became more possible on Tuesday when L.A. dealt one of its best players, Tobias Harris, to the 76ers in a blockbuster deal that netted mostly future assets. At 30-25, the Clippers are four-games clear of the Wolves (25-28), but the teams still play each other twice (both at Target Center) and L.A. could slide without Harris. The Lakers, meanwhile, lost by 42 points to Indiana and looked shaken as rumor swirl about Anthony Davis. Maybe they’ll calm down once the deadline passes Thursday, but surprising Sacramento (28-25) aside, LeBron’s Lakers are the most dangerous team not currently in a playoff spot. It’s more plausible than it was 24 hours ago that the Wolves can catch the Clippers. But if they can’t beat teams like Memphis, it will be impossible. *The situation with Nick Foles in Philadelphia is complicated, to put it mildly, but the long story short is that he will likely be starting for another team in 2019. *Nino Niederreiter has five goals and an assist in seven games for Carolina since being traded by the Wild for Victor Rask. The Hurricanes are 4-2-1 since the trade.